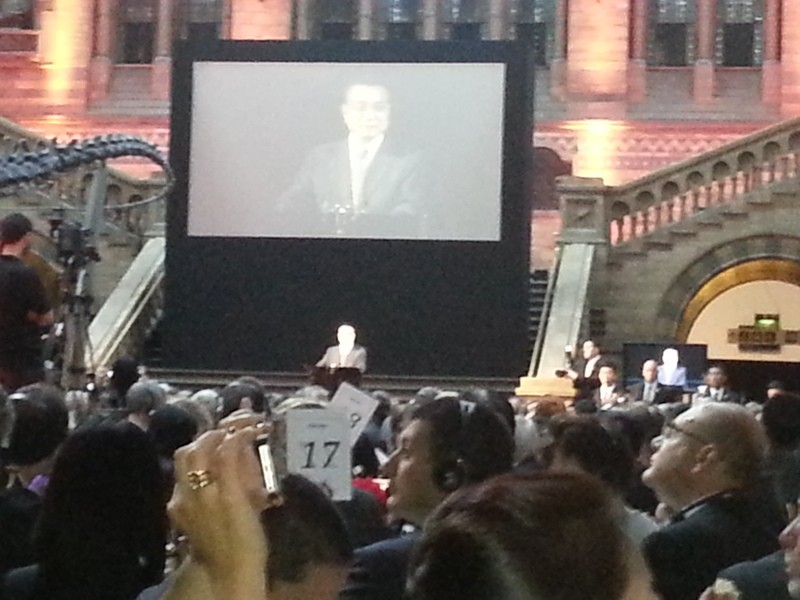 It was a pleasure to attend Premier Li’s speech this week in London, against the prehistoric backdrop of the National History Museum. 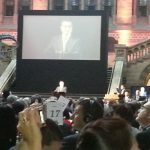 The UK-China Business dinner was a fascinating event, reaffirming the strengthening relationship between the UK and China. The event was used as a platform to announce China’s commitment to invest £14 Billion in infrastructural developments and energy in the UK. The UK is now the most popular destination for Chinese investment in Europe, with more investment having been made in the last 18 months in the UK, than in the last 30 years in total. The event also coincided with news that the Bank of England has appointed The China Construction Bank as the London renminbi (RMB) clearing house. The appointment is part of a plan to make London a hub for Chinese currency dealing. Chancellor George Osborne said the bank would be “hugely important in underpinning the future growth of London’s RMB business”. In addition to the news on currency, it was also announced this week that Britain is overhauling its visa system to make it easier for Chinese tourists and businesses to visit the UK. China is the number 1 luxury spender worldwide, making up 29% of the total global luxury spend in 2013, a December report by consultancy firm Bain & Company states. Spending by Chinese tourists in Britain is expected to surge over the 1 billion pound mark by 2017, an increase of 84% from 2013 levels. All bodes well for building on this relationship going forward. Scott Muir is MD of the digital marketing agency Regroup, based in London, UK. Scott has run digital marketing agencies for over 15 years.